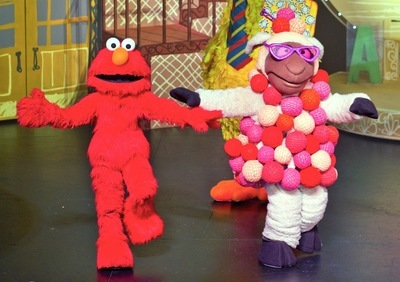 Sesame Street's Elmo will return to Australia for the Elmo's World Tour show for one final time in October. Image courtesy of Life Like Touring. Elmo and his friends will be touring around Australia one last time before they pack their bags and head back to Sesame Street. 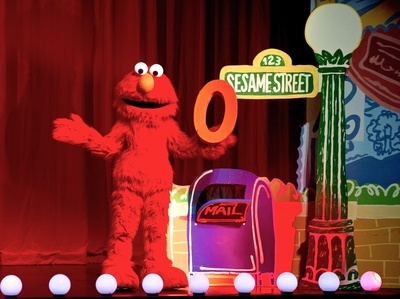 This October is Australia’s last chance to enjoy the live production of Elmo's World Tour as it makes it's way around a wide variety of Australian cities bringing music, dance and laughter to children across the country. Tickets are available for Victoria, New South Wales, Australian Capital Territory, Queensland and Perth from 2 October until 1 November. Children will join the clever cast of characters including Big Bird, Ernie, Abby Cadaddby and newcomer Lady Baa Baa as they sing all your child's favourite songs and use their imagination to make their way around the globe visiting countries everywhere. The show pays tribute to Australia’s multiculturalism and has a quirky sense of humour that both children and adults will find entertaining. Tickets are available now for show dates in October.